It is said that if you want to visit any place in style, it can only be achieved by staying in comfort. 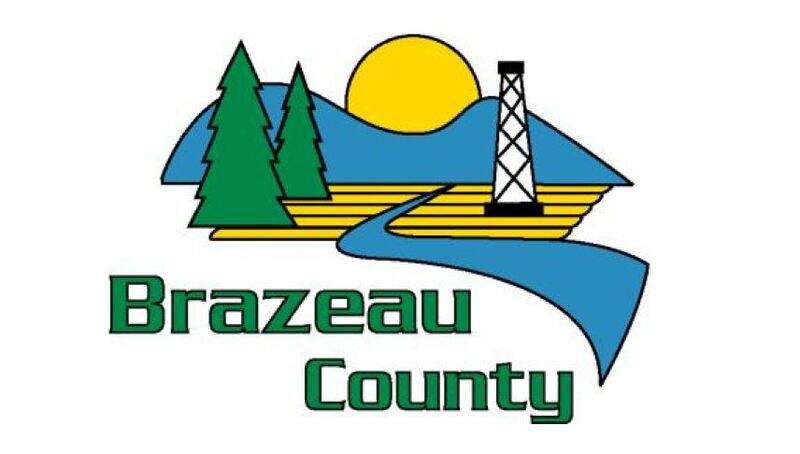 Brazeau County is most known for its wide variety of outdoor fun, although when it comes to indoor comfort, it does offers the all the comforts you may desire after a long day enjoying its natural beauty. The accommodation in Brazeau most certainly caters to the specific needs of its visitors and with a choice in motels and hotels, these caters for all your requirements whether it may be budget or simply luxury via a range of rooms that is pet-friendly, unique offers that includes bed and breakfast or living closer to nature at the guest ranches, camping or staying over at the RV parks. To ensure your visit is as perfect as it should be, Brazeau County offers a great selection of dining out options via several eateries and restaurants that is bound to satisfy any visitors taste buds. The time you plan on spending really don’t matter as there are several hotels that get you comfortably near the Nordegg Heritage Museum and the Brazeau Collieries Mine site. The Rocky Inn Express is probably the most famed as it is near the Rocky Mountain House Site and it places you at the foot of the Canadian Rocky Mountains. It serves as the perfect gateway to an all-year-round adventure which the entire family will enjoy. The hotel not only offers visitors the most convenient location but also great value and offers activities such as skiing and boating on the Crimson Lake. Visitors can also arrange visits to the Rocky Mountain Heritage site, while the Rocky Inn also offers you the option to be productive during your stay and offers printing-, faxing- and copying service. Guests also have fast and easy access to all the local companies and businesses and every morning starts with the option to enjoy fresh fruit, bagels or a full continental breakfast. The Rocky Mountain House Canalta is yet another brilliant location and during their stay visitors can look forward to a super start offered via the complimentary breakfast. Each room offers all the amenities you could hope for including high-speed internet, in-room coffee makers, microwaves, fridges and guest laundry facilities. The hotel also has an onsite business centre and meeting centre, while it is pet-friendly and offers free wi-fi, a pool, and a fitness centre with a gym. Rooms can be booked to suit your personal preferences, the options include suites, smoking or non-smoking rooms, wheelchair friendly, air conditioning and with or without a kitchenette. The Canalta Rocky Mountain House Hotel offers a swimming pool to keep the family entertained, while it is conveniently close to some of the biggest tourist attractions and everything you need can be arranged via the reliable hotel staff.